Race Point Publishing, 9781631063077, 200pp. 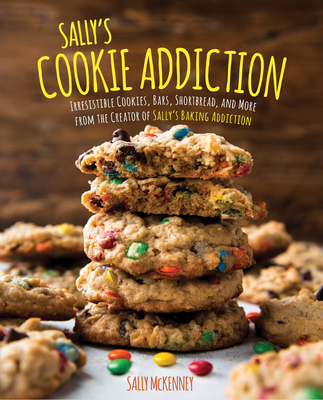 "Bake exquisite cookies, bars, and doughs perfectly every time with Sally’s Cookie Addiction. A world of baking wonder awaits you"
"Sally’s Cookie Addiction is the only cookie book you need on your shelf"
"with Sally’s simple, easy-to-follow recipes and mouth-watering photography, you can be sure you’re getting more of the sweet with none of the fuss"